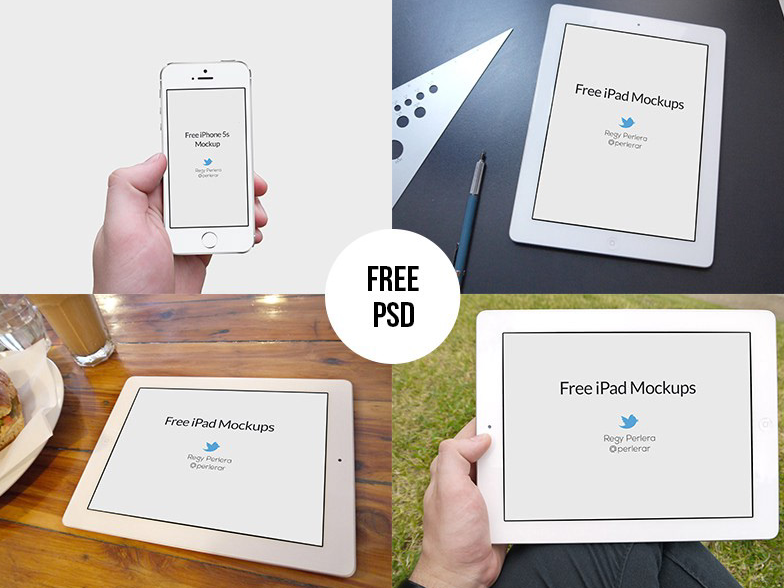 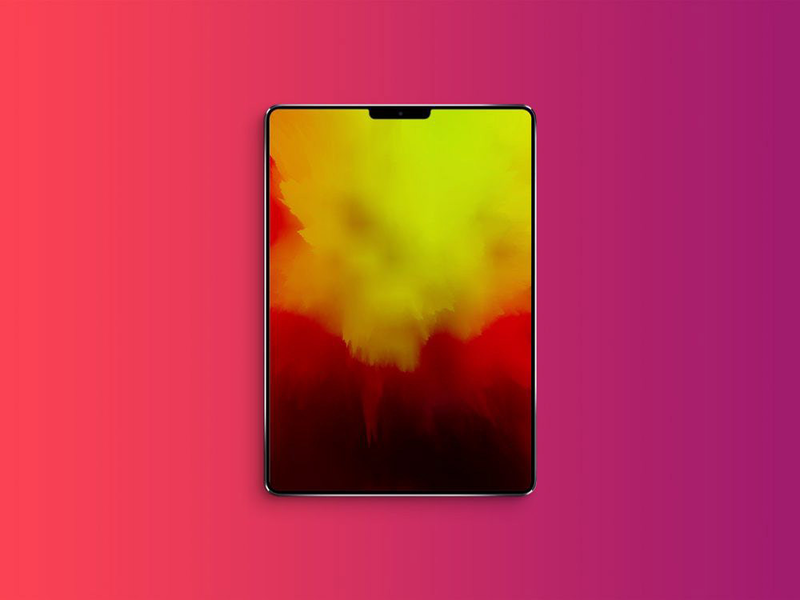 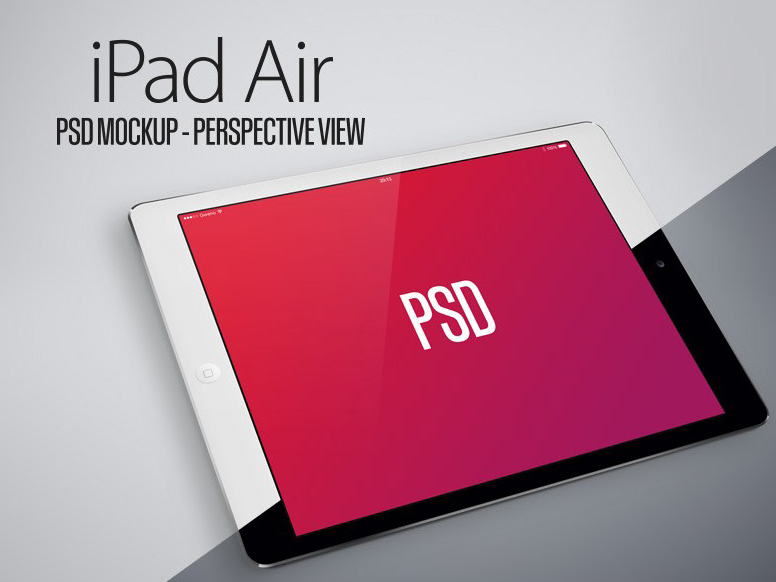 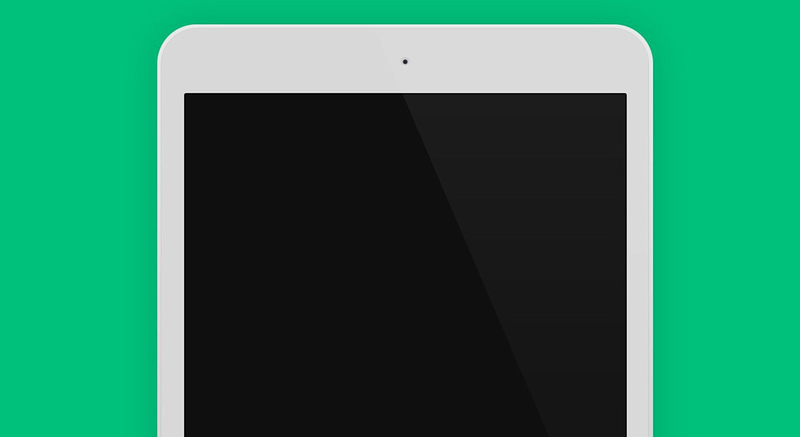 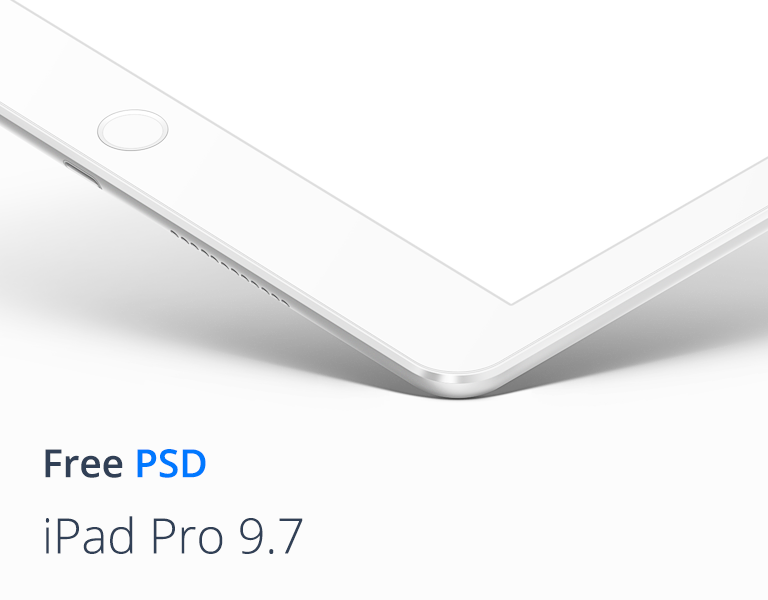 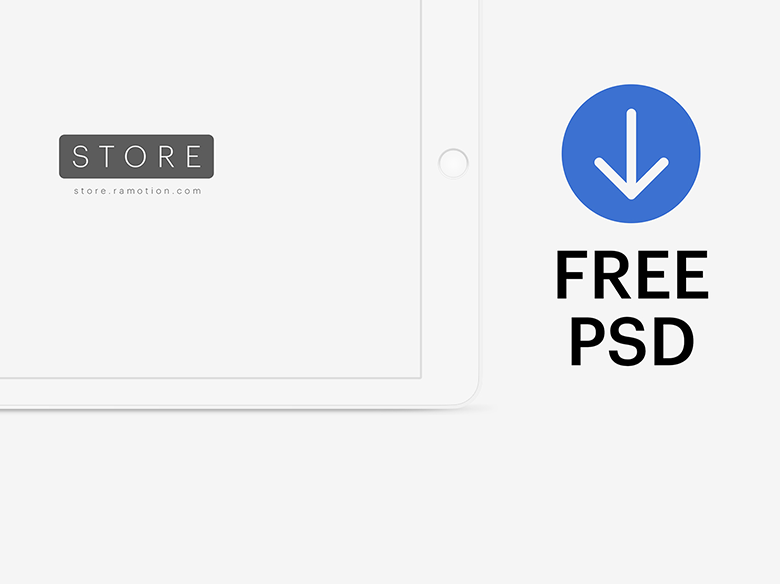 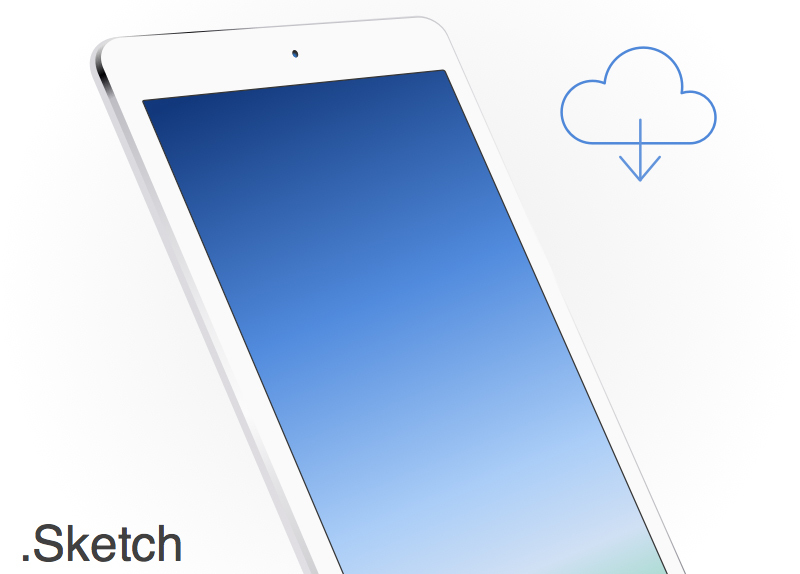 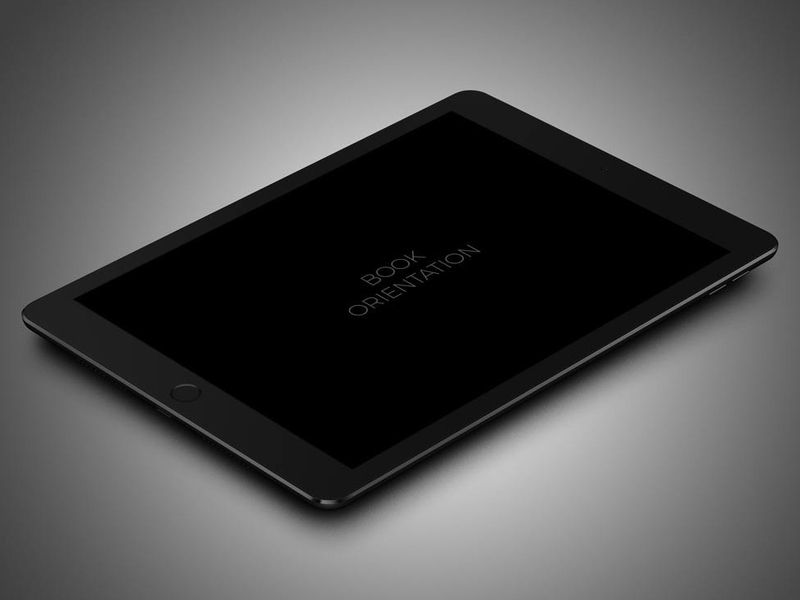 13 iPad device mockups templates In PSD and Sketch(Vector) Formats Free Download.These Mockups are realistic, flat. 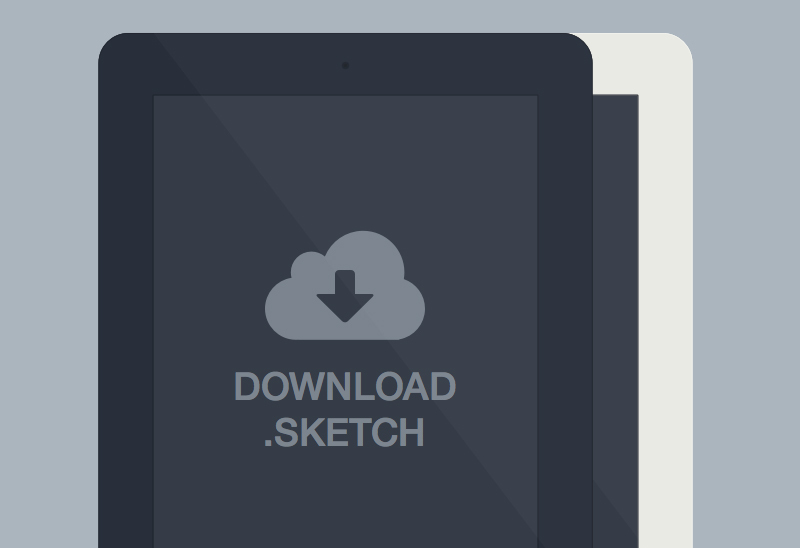 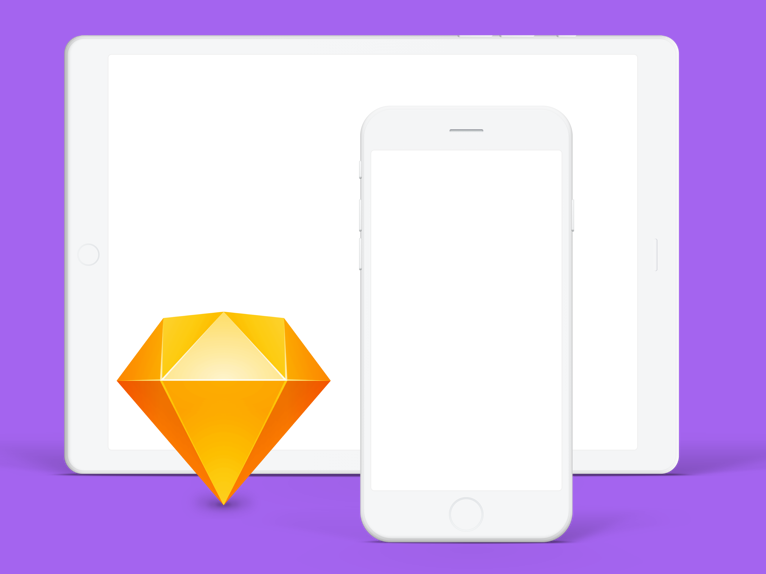 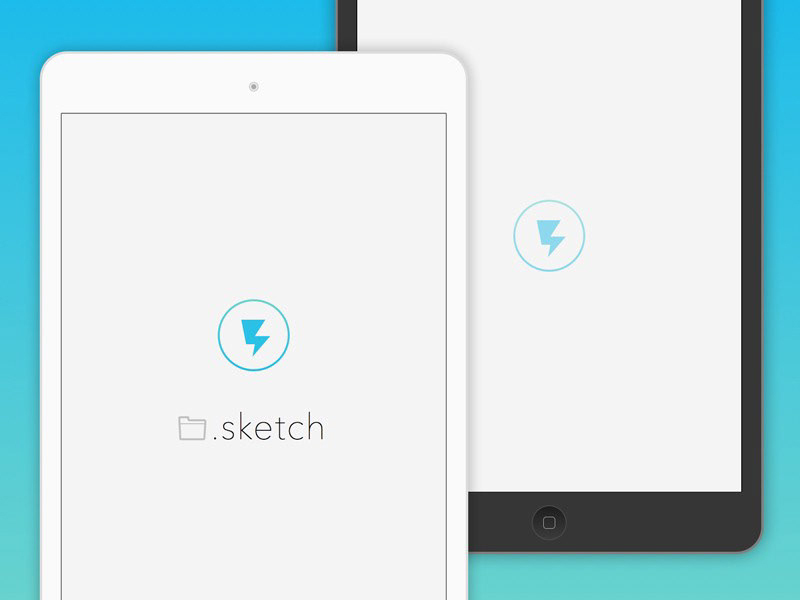 You will get Editable PSD and Sketch File. 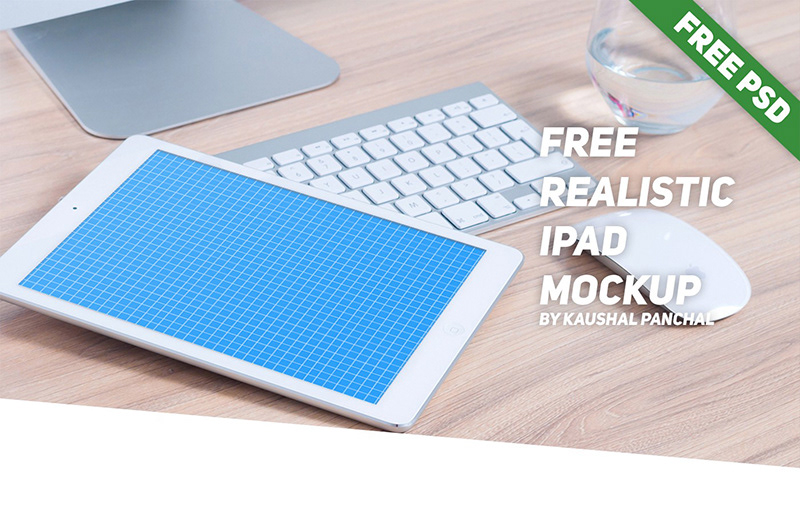 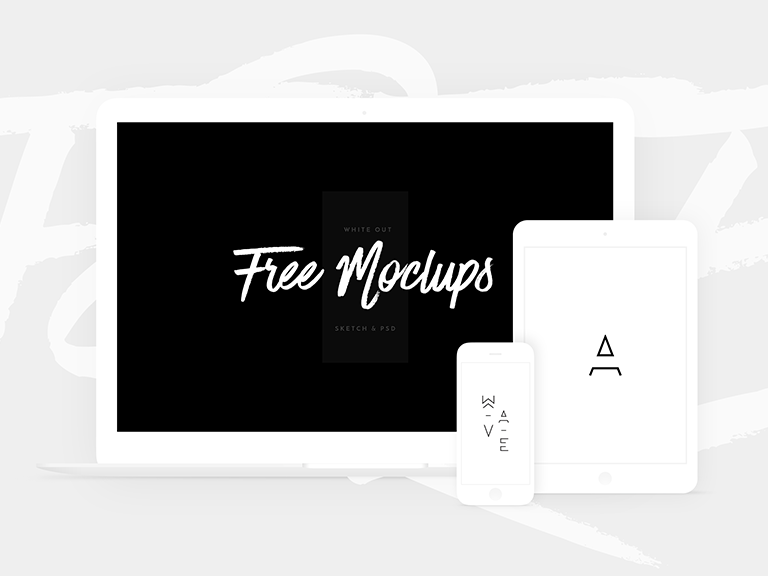 You can use these mockups for the App-store screenshots, web landing pages, or presentations for clients.